To join the program, you first need to create an account (if you don't have one already) at ZTE US Community. Once that is done, the next step is to fill up the registration application, which you can do by heading to the Register link at the bottom. 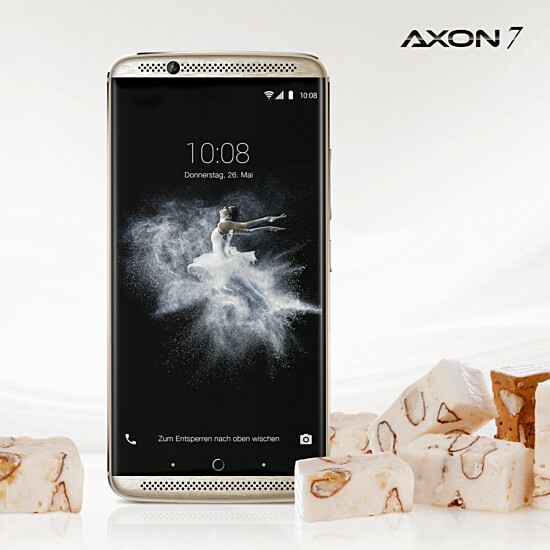 There's currently no information on exactly when the Axon 7 Nougat preview build will be rolled out, but given that the final update is set to be pushed out sometime next month, we expect that to happen sooner than later.